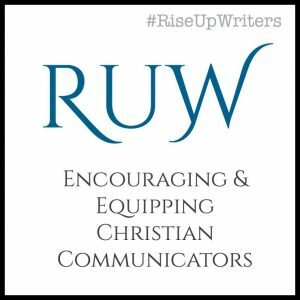 Looking for someone to help you work through the spiritual and practical obstacles to living well as a Christian? 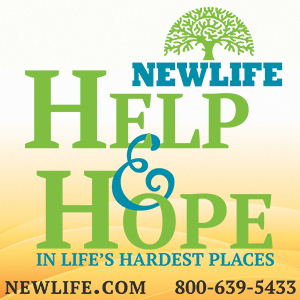 Struggling to see the hope of Christ in the midst of a challenging time? How to deal with crippling circumstances? My expertise comes through years of personal trials and experiencing God’s trans-formative power in my own life. Also, through numerous sources of counseling-oriented training, including a Bachelors Degree in Psychology and Biblical Counseling studies. I also certified as a Life Breakthrough Coach with Life Breakthrough Coaching. My approach is to invite the work of the Holy Spirit into each session, listen to the issues and concerns at hand, and provide questions and ideas for consideration. These often lead to possible new ways of thinking and acting in order to see change happen. We will work through possible stumbling blocks and create a plan with steps for action. 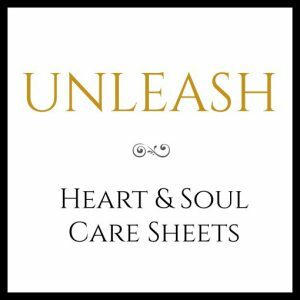 Clients will need to purchase a copy of Unleash: Heart & Soul Care Sheets which will will be used as part of the coaching process. We can work through identifying patterns and stumbling blocks to living well, then create steps to help you walk in new patterns so that you can experience greater peace, joy, and freedom as a follower of Christ. I would love to pray with you during this time as well. Life Breakthrough Coaching is available in 4 or 6 session packages. *Optional: Prayer time together if requested. Willingness to work through challenges and obstacles in order to see growth. Completed payment in full or in in agreed payment schedules. 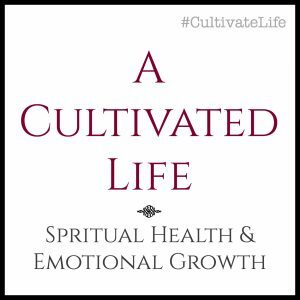 If you’re feeling stuck, afraid, or unsure, or if you’re ready to see changes in your personal, spiritual, and emotional life, use the contact form below to find out more. Ultimately, God is the One who can lead the transformation you need. By seeking Him, and being willing to hear and respond, you can take positive steps towards cultivating a life well-lived. I can help facilitate the process and walk alongside you in the journey. Not sure I’d be a fit for you? Schedule a FREE 15 minute introductory session. Please note that I am not a licensed counselor. If you need professional assistance, I will suggest it and defer you to help I am unable to provide. Also, for personal coaching services I only coach WOMEN. 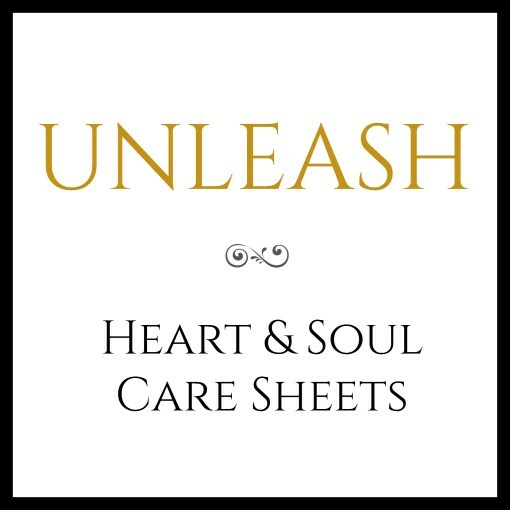 MEN ~ you may still benefit through blog & video content, Unleash: Heart & Soul Care Sheets, and future course content to be found on A Cultivated Life. Please describe your coaching needs.